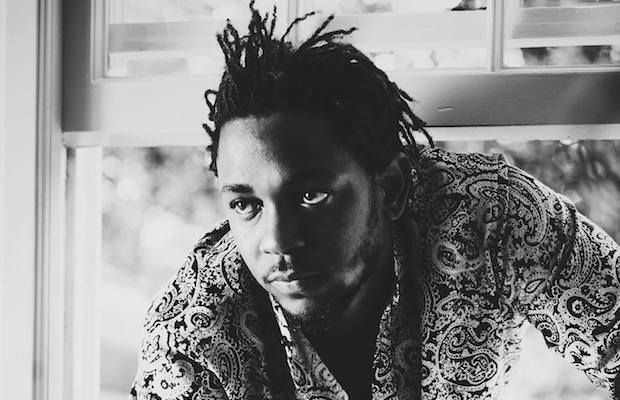 Riding high on a tide of hype and success surrounding his brilliant new album DAMN., already an early contender the year’s best, breakout west coast rapper Kendrick Lamar has extended his previously-announced summer tour, with a planned Aug. 30 show at Bridgestone Arena along with YG and D.R.A.M. among the new shows. Lamar last played Nashville in 2013, also at Bridgestone in support of Kanye West. That same year he headlined Vanderbilt’s Commodore Quake, and in 2012 played War Memorial Auditorium and another Bridgestone show with Drake. He’s also been a Bonnaroo regular, performing the fest in both 2013 and 2015. Lamar’s Nashville return, however, will by and large be his biggest Music City headliner yet. Tickets go on sale this Saturday, May 20 at 10 a.m. CDT right here, with pre-sales set to begin Thursday.